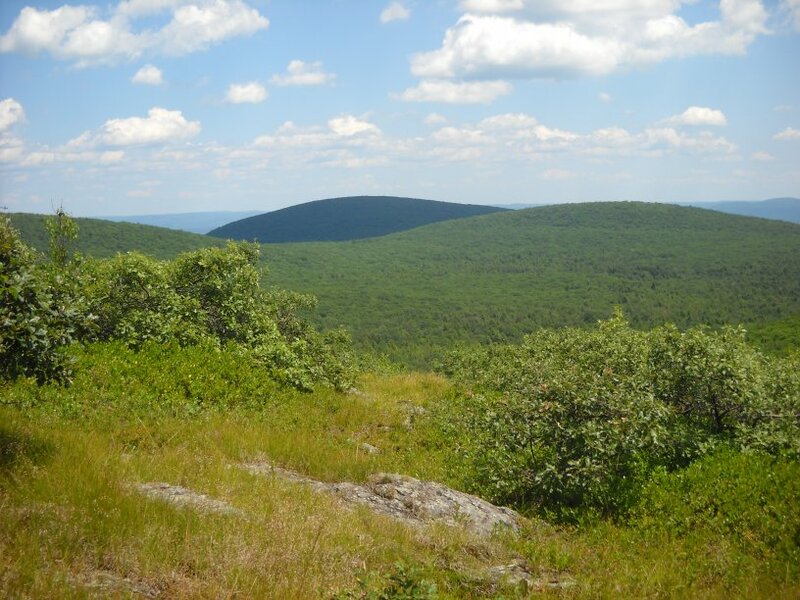 This site is dedicated day-hiking in the Taconic Range region in western New England and eastern New York. Hiking in this region is great way to get exercise and see some of the local scenery. It is also a wonderful way to appreciate the beautiful earth that God created for us. From the South Taconic Trail on Brace Mountain. Most of the hikes discussed on this page take about six hours to complete at most. The average round trip distance for a full-day hike is about 8 miles. Many trips can be cut into segments. Some can also be combined. 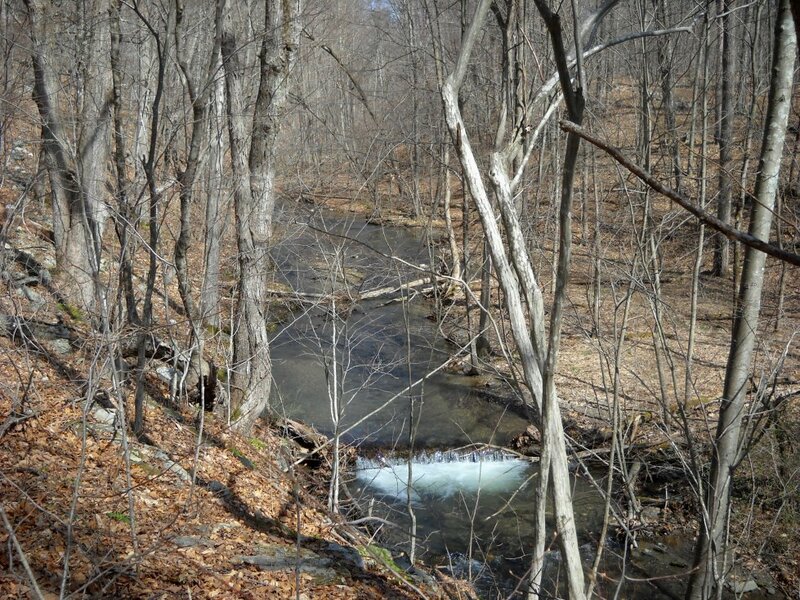 Many of the locations show on this site are popular hiking spots that attract many people of all ages. Some trails are a little more challenging than others though. Details are provided for each destination. 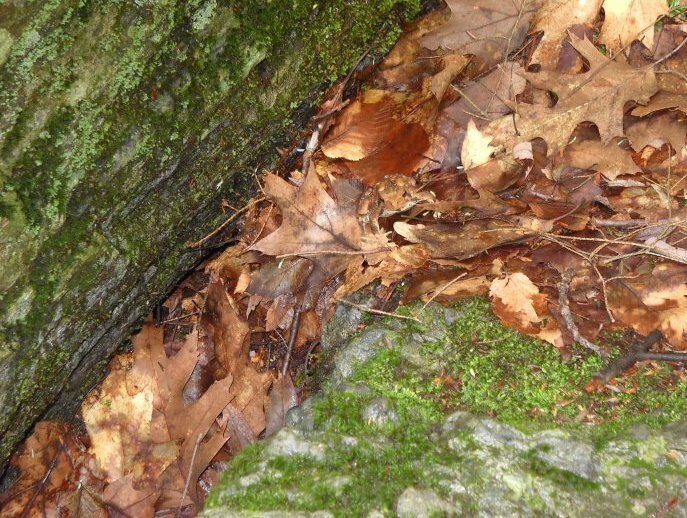 Can you see the brown toad hidden in the leaves? 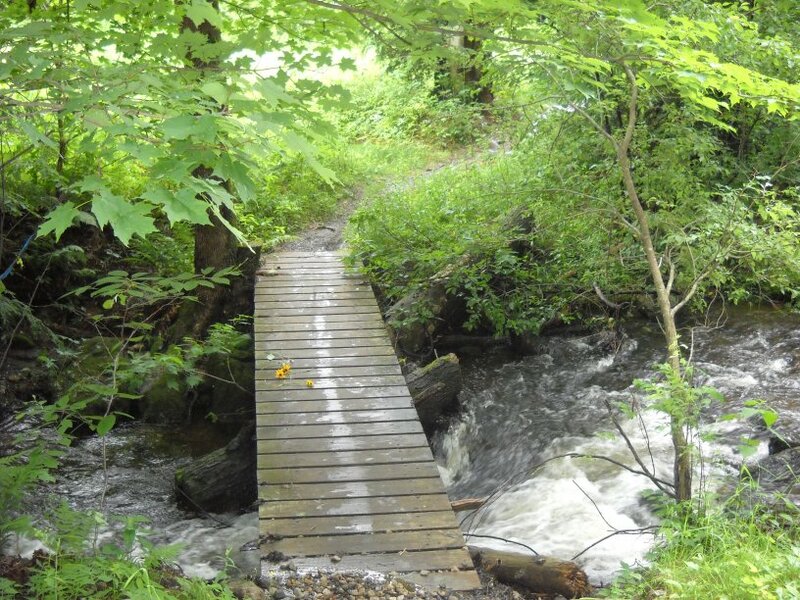 Water is usually abundant on the Alander Mountain Trail. The links provided are organized roughly from north to south. More destinations are planned for the near future. Also, better photos are being added and subsituted for others that may be hazy. All of the photos were taken with a standard digital camera. Many photos were corrected using Google Picasa 3, which does a fantastic job of correcting badly exposed images and removing haze distortion.